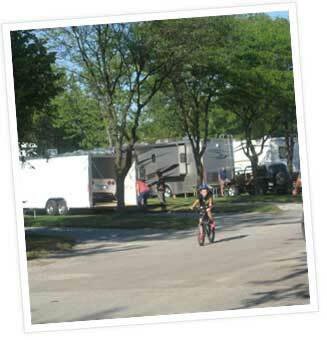 When you visit Niagara Falls campgrounds are available right within the city limits if you are a camper. There are, of course, quite a range of economy, mid-priced and luxury accommodations available in the city for you to choose from. You can choose a cabin that sleeps 4-6 with a kitchen, bath, heat or air. There are also the simple camping cabins which provide the roof over your head. 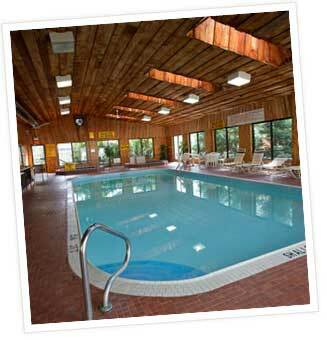 Enjoy the up to date facilities: there are pull-thru's, back-ins, with 30 - 50 amp service and full sewer hookups. 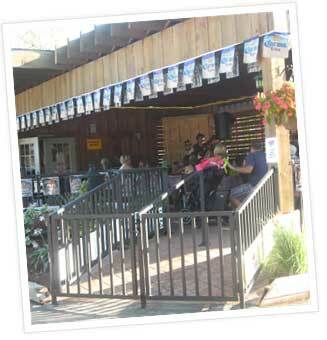 Licensed Patio serving Cold Beer, Frozen Cocktails, pizza, wings, burgers, etc. 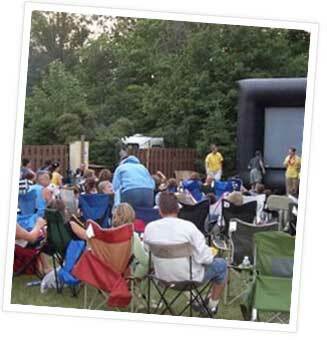 - enjoy a family-oriented film under the stars; bring your sleeping bag and change for the snack bar. - Ride the tractor-pulled wagon ride as it meanders through camp. Singing campfire songs by the passengers occurs frequently on this rustic ride. - Let you dogs enjoy an off leash playground of their own. - Kids enjoy crafts, games and planned daily activities in season.